Transgressive | Let’s Eat Grandma - Debut Album ‘i, gemini’ out now! 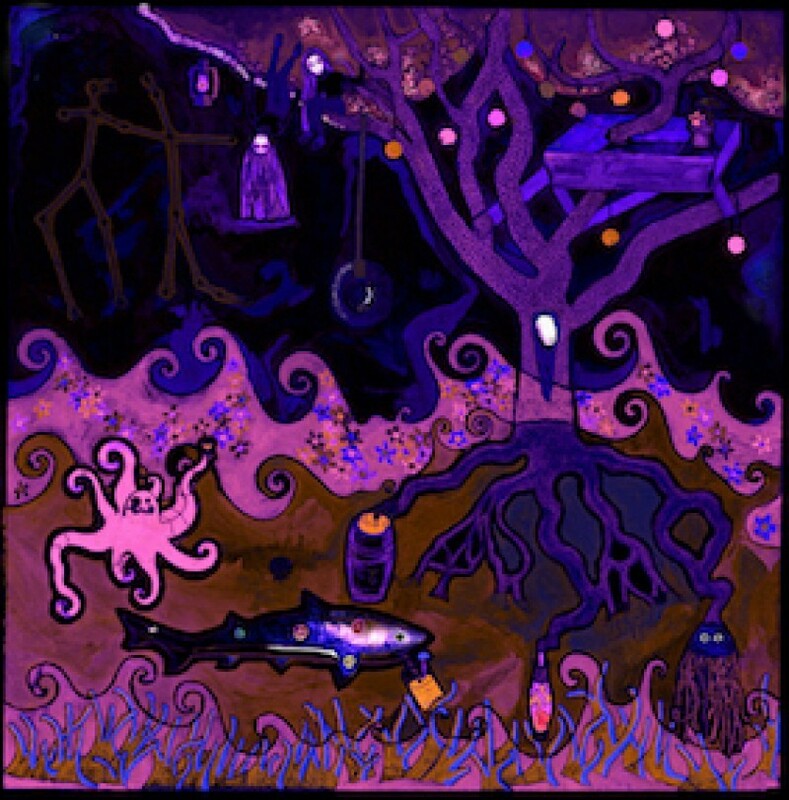 'I, Gemini', the debut album from bewitching 17 year old duo Let's Eat Grandma is OUT NOW. Featuring the singles 'Deep Six Textbook', 'Sink' and 'Rapunzel', 'I, Gemini' gives the listener a brief glimpse into the intricate world these teenagers have created. Listen to the girls perform some songs from this incredible album live in session for Huw Stephens on Radio 1 this week. Check it out here. Order your copy of this essential new album from one of the most exciting bands around.